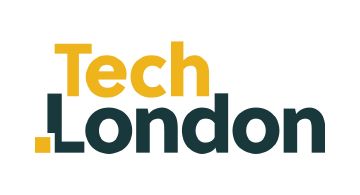 Tech London is a comprehensive online platform connecting and supporting London’s expanding entrepreneurship ecosystem. It includes all the latest information and resources that people in London need to access opportunities in the tech sector, connect with each other, and grow their businesses. This ground-breaking collaboration between Mayor of London, Gust, and a wide number of partners from London’s tech community is the embodiment of a shared commitment to increase jobs, train the workforce of the future, support new business, and ultimately ensure London is at the centre of technology innovation. Tech.London is part of London & Partners’ London Fintech Lounge at Money20/20 Las Vegas.